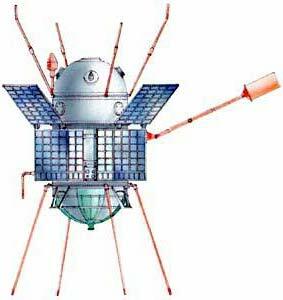 The DS-U2-MT satellite was a Soviet scientific satellite launched as part of the Dnepropetrovsk Sputnik program. It investigated micrometeoroids and conducted gamma ray astronomy. This satellite measured low-energy and high-energy component intensity variations of charged-particle flows, studied radiation intensity and spectral composition over a wide range, from X-ray to hard gamma radiation, and studied radiation variations and a correlation with the activity of principal meteor showers. The satellite was launched on a Kosmos-3M from the Plesetsk cosmodrome. Kosmos 461 reached an orbit with a perigee of 486 km, an apogee of 508 km and an inclination of 69.2°. It completed operations on 14 December 1972, and decayed from orbit and reentered the atmosphere on 21 February 1979.